Home Events 10 Billion dollars in move! 10 Billion dollars in move! 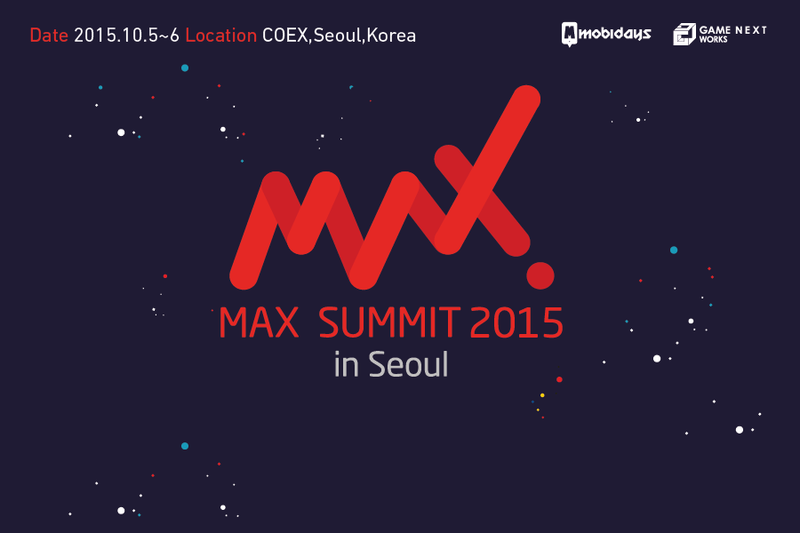 On October 5th and 6th, MAX Summit 2015, a mobile related global B2B conference is held in COEX, Seoul, Korea. 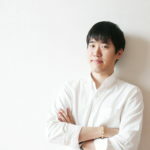 MAX Summit (www.maxsummit.co), Korea’s biggest global conference related to mobile, is claimed to be the place where major players of the mobile industry share their knowledge and vision of the mobile ecosystem. During the two days, MAX Summit intends to hold 100 booth exhibitions and 60 sessions from big names in the mobile industry, including “the next unicorn of startup ecosystem” and “the future of mobile commerce”, and discuss the trends and the future of the industry. 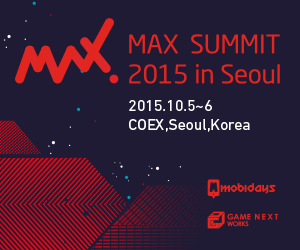 MAX Summit 2015 in Seoul is held by Mobidays and Game-Next Works and sponsored by Gyunggi-do and Seoul City. Major participants include Naver, Socar, Mallang Studio, NC Soft, East Soft, Job Planet, Com2us, Ticket Monster, Flitto and more, whose total of corporate equitiyesceeds 10 billion dollars. Mobiinside will participate in MAX Summit 2015 in Seoul as the official media.